Set on the foothills of the Andes Mountains, Altamira is located in Valle de Uco, the southwest region of Mendoza approximately 100 km from the city. A once desolate landscape, in recent years it has become the region's top destination for wine connoisseurs, wine makers and tourists. Today it is known for producing some of Argentina's most high end wines. Unlike Agrelo, the daily temperature range is not as extreme, and the altitude is 1200 meters above the sea. Winters are more severe, and summers are warm with cool nights. The average temperature is around 14°C. There are four distinct seasons, mostly because of the location of the Tunuyán River basin. The altitude gives intense sunlight with low humidity, allowing a great intensity of grape production with high levels of polyphenolic content. 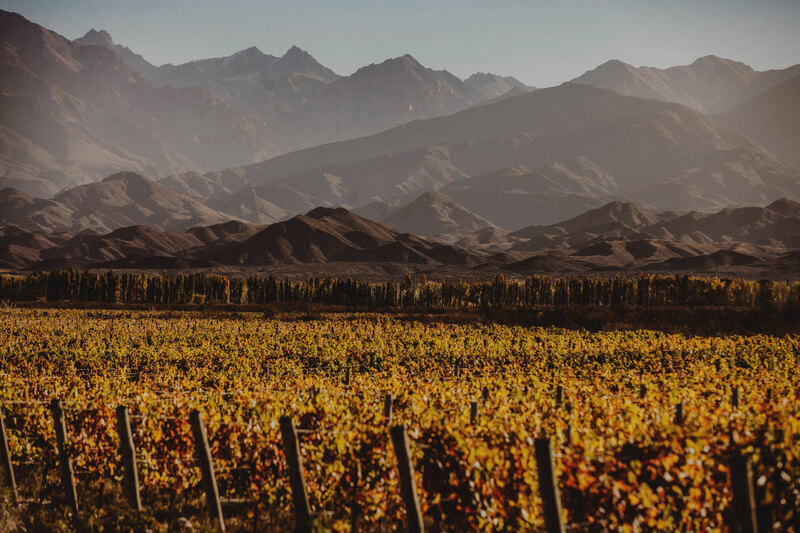 The diversity of soils in this region is unlike any other, depending upon the proximity to the foothills of the Andes Mountains. Soils range from silt, gravel, sand, stone and calcareous deposits. Because of the alluvial, sandy and rocky soils, there is excellent drainage. For example, Malbec in Altamira is fruity and vegetal, mineral in the mouth because of the calcareous spots.